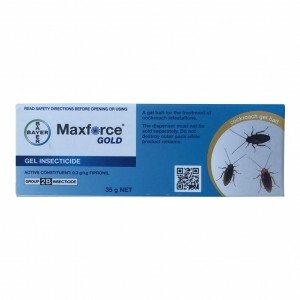 A professional strength product for both termites and other insects, Professional Water-based Termiticide & Insecticide is the perfect choice for general insect control and termite management, both outdoors and inside your home. No odour, High performance, and Long-term residual action. 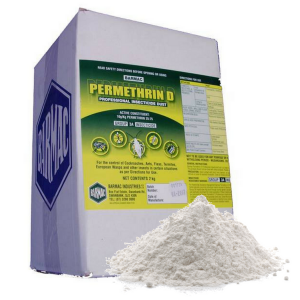 Professional Water-based Termiticide & Insecticide is a high-performance, long-lasting insecticide that provides control of termites, spiders, ants, cockroaches and a wide range of other insect pests. With a particle size of less than 5 microns it provides unmatched performance ensuring maximum product penetration on treated surfaces. 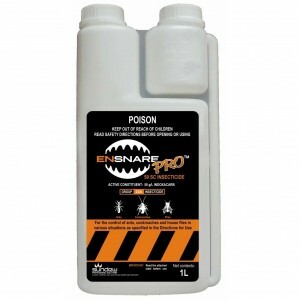 25-50ml / 10L Water - Use the higher rate in situations where spider pressure is high, when rapid knockdown and/or maximum residual protection is desired. Pay particular attention to dark areas such as cracks and crevices, under floors, eaves and other known hiding or resting-places. For crack and crevice treatments use an appropriate solid stream nozzle. 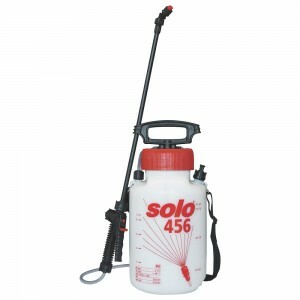 As a surface spray; apply Pest Defence Termiticide & Insecticide as a coarse, low-pressure spray to areas where spiders hide, frequent and rest. 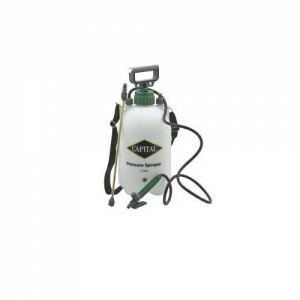 Spray to the point of run-off using around 5 L of spray per 100 m2 ensuring thorough coverage of the treated surfaces. For maximum spider protection use a two-part treatment. 1. Treatment of cracks and crevices. 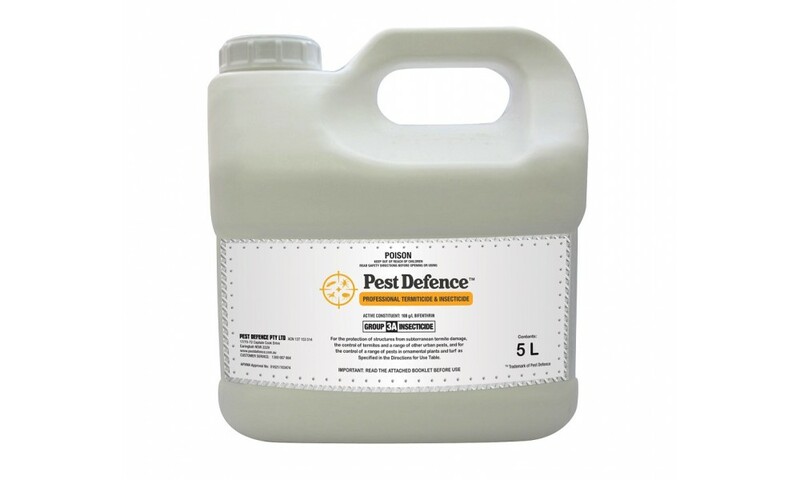 50ml / 10L Water - Apply prepared emulsion of Pest Defence Termiticide & Insecticide to the point of run-off directly to the papernest ensuring thorough and even coverage. When all adult wasps have been knocked down the nest may be safely removed from the structure. 50-100ml / 10L Water - To form Residual Surface Treatments, apply prepared emulsion to indoor and outdoor surfaces where insects rest or harbour. Internal harbourage sites include (but are not restricted to) areas such as walls, fly screens, behind and under sinks, under furniture and indoor plants. External harbourage sites include (but are not restricted to) areas such as building exteriors, eaves, walls, fences, also garages, sheds, gazebos, ornamental plants, bushes, shrubs, hedges, shady or damp areas around buildings. Reapply as necessary. 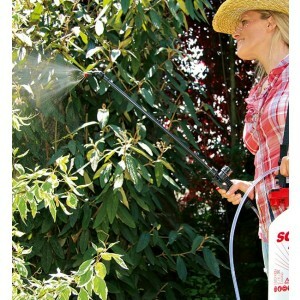 When applying to vegetation, ensure that spray penetrates entire plant or hedge and covers both leaf surfaces. For perimeter or harbourage treatments, apply the prepared emulsion to a band of soil or vegetation two to three metres wide around and adjacent to the structure. Also treat the foundation of the structure to a height of approximately one metre. Use a spray volume of 5 to 10 L per 100 m2. Higher volumes of water may be needed if organic matter is present or foliage is dense. On non-porous surfaces apply as a coarse spray at the rate of 1 L of emulsion per 20 m2. When treating non-porous surfaces do not exceed the point of run-off. 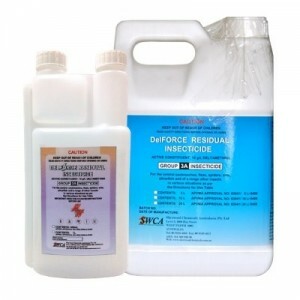 On porous surfaces or use through power equipment, spray at the rate of 1 L of emulsion per 10 m2. When treating porous surfaces do not exceed the point of run-off. 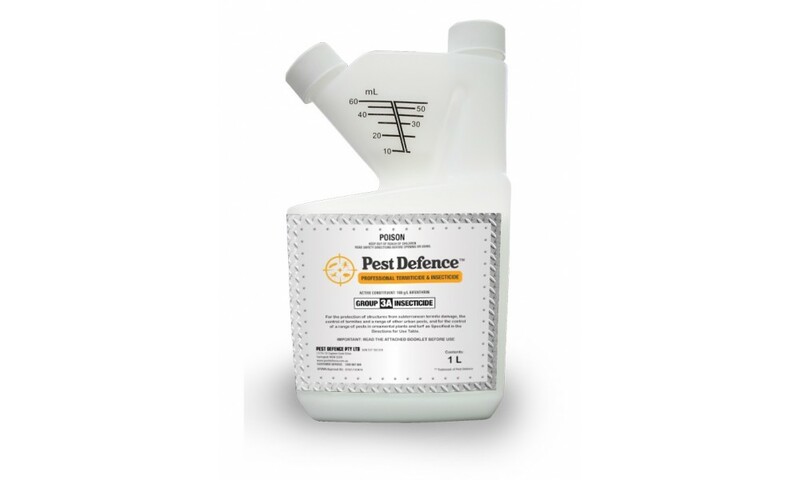 Use the higher rate in situations where pest pressure is high, when rapid knockdown and maximum residual protection is desired. The lower rate may be used for follow-up treatments. For indoor use, pay particular attention to dark protected areas such as cracks and crevices, behind and under sinks, stoves, refrigerators, furniture, pipes, cornices, skirting boards and other known hiding or resting places. Do not use as a space spray. Ants: To control ants apply to trails and nests. Repeat as necessary. Fleas and Ticks: To control fleas and ticks apply prepared emulsion to outside surfaces of buildings and surrounds including but not limited to foundations, verandahs, window frames, eaves, patios, garages, pet housing, soil, turf, trunks of woody ornamentals or other areas where pests congregate or have been seen. 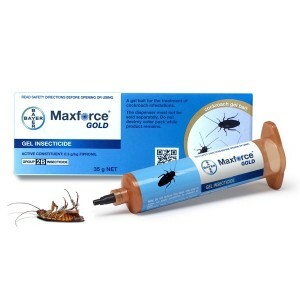 Flies, Mosquitoes, Biting midges: To control flies, mosquitoes and biting midges apply prepared emulsion to surfaces where insects rest or harbour. Reapply as necessary. click on Product Leaflet below. Refer to Directions for Use table.